When she’s not working as an actress in film and television or on the stage with her theater company, Chalk Repertory Theatre, Teri is a volunteer recording audio books for the Blind and Dyslexic Center or on the mats practicing her Brazilian Jiu Jitsu skills as a brown belt in the martial art. 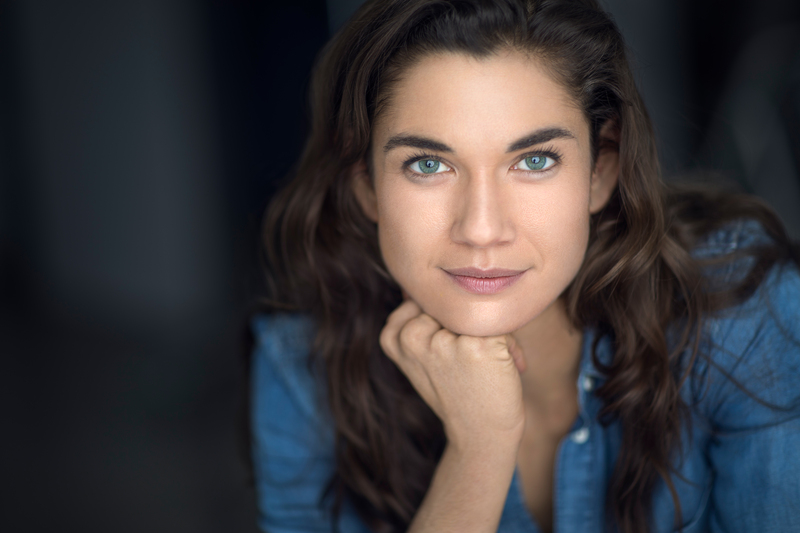 She received her BFA in theater acting from UC Santa Barbara and her MFA in theater acting from UC San Diego where she studied voice, speech, and dialects. She has worked professionally with Irish, British RP, American Southern, and Cuban dialects and has many more at her disposal.